When booking with a member of Scotland’s Best B&Bs, you are guaranteed that the standard of accommodation and service will be the best that Scotland can offer. 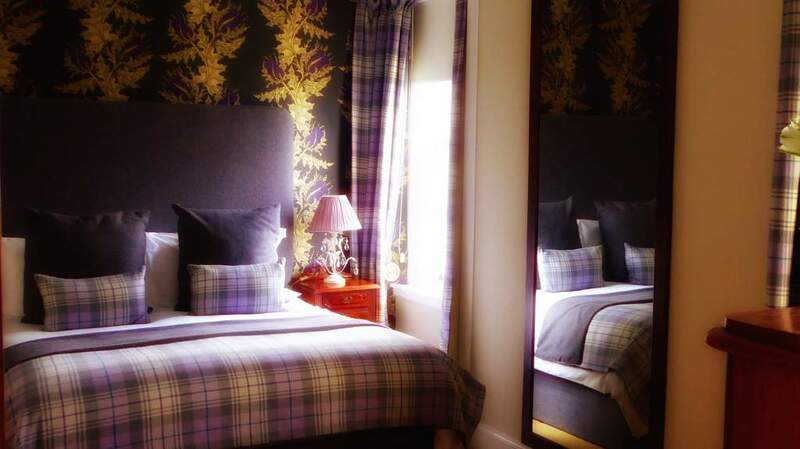 To become a member of Scotland's Best B&Bs, each member has to attain four or five star status under the VisitScotland quality assurance scheme. All of our members also offer accommodation for only up to 8 guests which means that you can know that you are getting personal attention from your host in their own homes. VisitScotland quality assurance advisers assess the standard of each member’s accommodation with a rigorous inspection to give a clear idea of the standards of hospitality, service, cleanliness, comfort and food to make your holiday as perfect as possible for you. These assessments are often done by staying overnight anonymously so that you can have the reassurance that every detail has been checked and you can enjoy the best that Scotland has to offer. VisitScotland's quality assurance schemes help you distinguish between the qualities of the accommodation that are on offer. Scotland’s Best B&Bs can demonstrate that by being at the level of 4 and 5 star, VisitScotland classify our B&Bs as excellent and exceptional respectively. In 2010 VisitScotland introduced a new Gold Award to the QA scheme and since then many of SBB&Bs members have received this award in addition to their 4 and 5 star grading. This recognises a consistency to achieve the highest levels of customer care and hospitality within their VisitScotland star grading and a real commitment to service, development and training. For absolute peace of mind, you can be assured that VisitScotland’s assessments are impartial and objective and guarantee that you are staying with quality when you choose to stay at one of Scotland’s Best B&Bs. Quite a number of Scotland’s Best B&Bs members belong to other VisitScotland specialised schemes which offer you even more help in planning your holiday. Scotland's Green Tourism Business Scheme (GTBS) has been in operation since 1997 and was developed through a partnership with VisitScotland and Green Business UK to encourage tourism businesses to be environmentally friendly and many of Scotland’s Best B&Bs have joined this scheme, so look out for the award. The GTBS has over 2300 members, with over 850 in Scotland, all of whom are rigorously assessed and given a Bronze, Silver or Gold Award, depending on the level of energy-efficiency they achieve. Members are encouraged to introduce measures which are designed to lessen the impact of their business on the environment. These can be as diverse as using low-energy light bulbs or corridor lights which go on when people approach, or using local produce on menus, or promoting wildlife walks and cycle hire in their area. 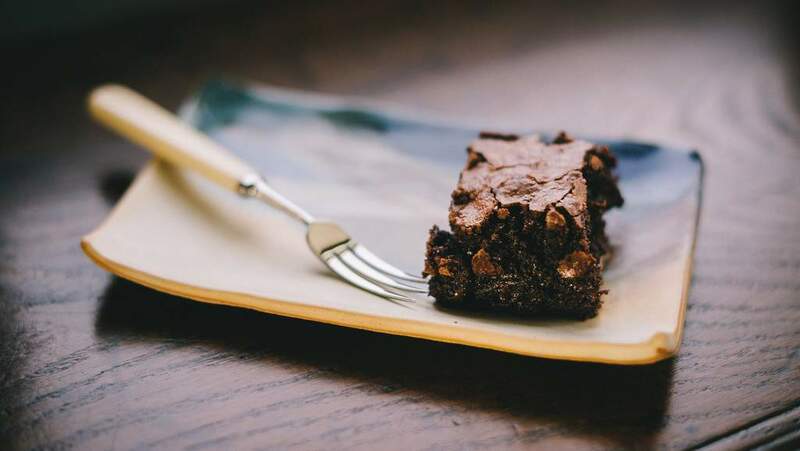 During 2013 VisitScotland introduced the Taste Our Best QA food and drink award scheme. This recognizes the provision of quality food and drink on a menu and celebrates the use of Scottish produce. Any business meeting this criteria achieves the award.